Still standing on a booth to get that perfect shot? Try our tips instead! When we heard that the team at Light, a crazy-cool new camera company with impressive technology, was looking for food photography tips, we knew exactly what we’d write about. 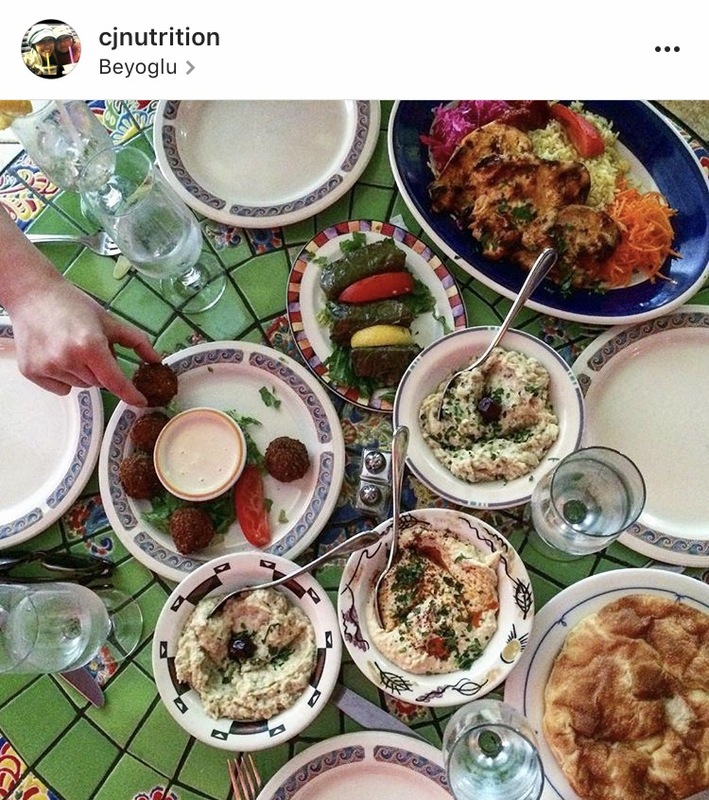 We admit it, we make friends, family, and even people at business dinners wait for us to snap a picture for Instagram. Are we proud of this? Eh. Are we ashamed? Not really. Do we try to do it so efficiently that most of the time people have no clue we even snapped a pic? Yes! 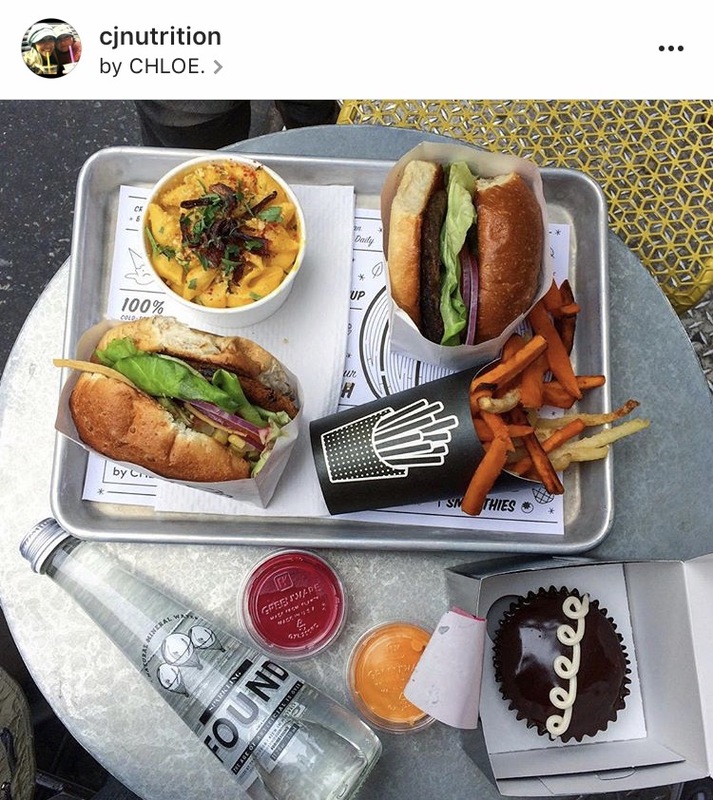 Here are our tips, so you, too, can document every bite without anyone IRL knowing you documented every bite. 1. Use natural light. Natural light creates the prettiest, and most true-to-life, pictures. 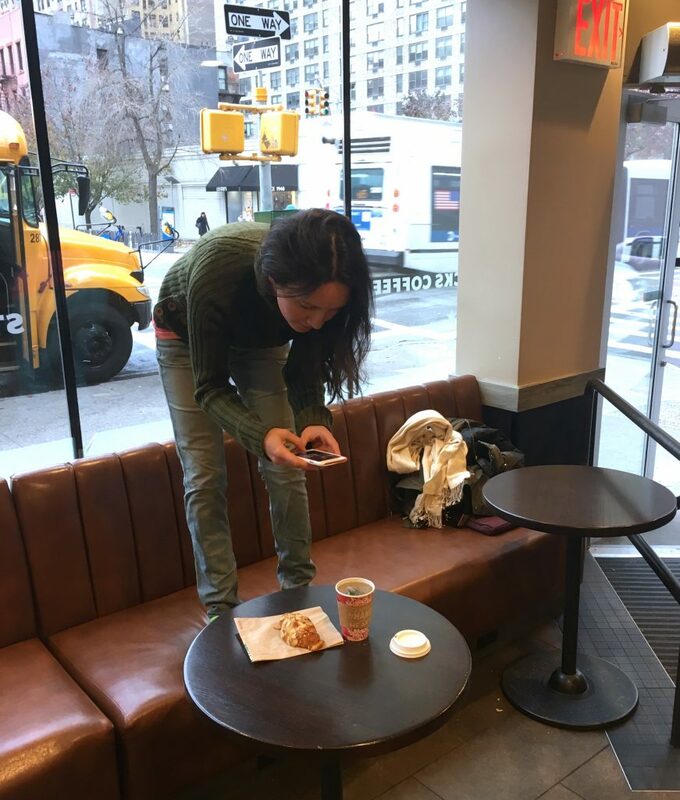 If you’re ordering from a restaurant with counter service, snap your pic at a window on your way to sit down at your table. If you’re at a table service restaurant, suggest a table by a window before sitting down. At dinner time if natural light is hard to come by, try using a candle or other light source on the table. Resist the urge to use your flash–– it doesn’t do the food photos any favors (and could annoy fellow diners). Natural light means poppin’ colors…check out that beet ketchup. 2. Take 45 (degrees). While standing on a chair and snapping a pic from above can create some really great pictures, a 45 degree angle also gives stellar picture options without garnering as much attention. You can snap a focus on a single plate or you can capture your plate plus other areas of the table. And, you can snap from a 45 angle from the comfort of sitting in your own chair. 45 degrees…got both dishes in but didn’t have to stand up! 3. Frame a corner. If a dish is too large to capture without taking a bird’s eye, chair-standing approach, consider opting for a more macro image. Corners of dishes from above work really well for close-ups because you can still provide a glimpse of how the dish was served and the viewer can piece together what the whole dish looked like when it was served. Got the essence of the dishes in here via framing out the corners. 4. Embrace hands. Instead of asking people to hold off on dishing up grub until you’ve gotten your picture, embrace what hands add to food photography. Hands provide the idea of enjoyment of the food and they can make a picture of a meal feel more fun, human, active, and real. Plus, if you get others involved they may enjoy the process too, rather than loathing you for it! Don’t you want to grab a falafel, too? 5. Snap the seconds. 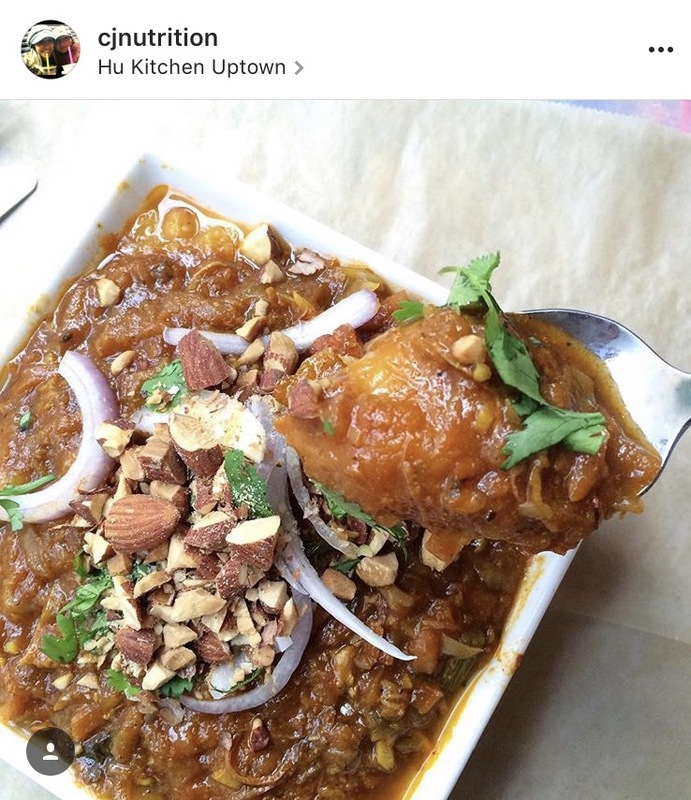 Once your table mates have a chance to dig in, this leaves an opportunity to show the INSIDES of the dishes. Layers of lasagna can be seen if you snap the dish once a few slices have been removed. Desserts like pie and cake look great if a slice or two are missing so people looking at the pics get a sense of what the fillings and layers were made of. 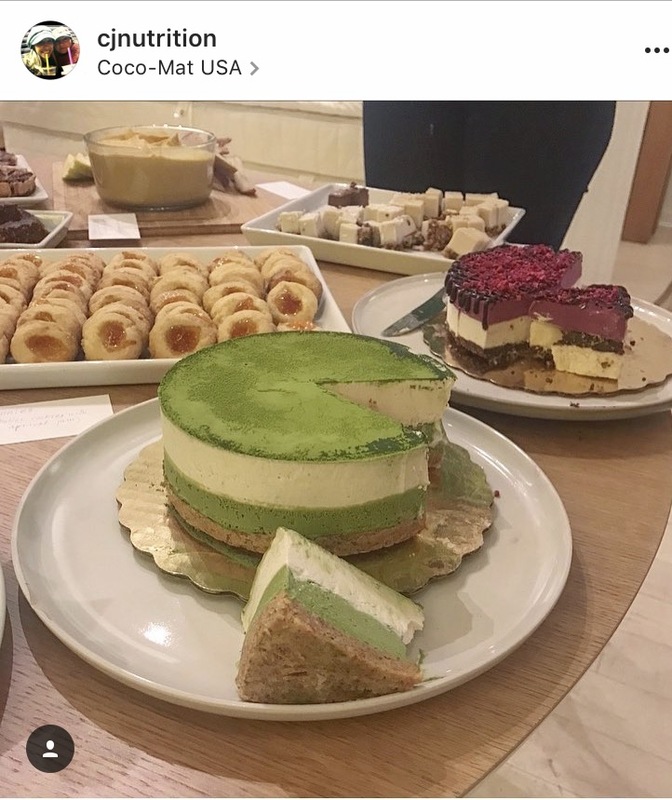 A cut slice allows you to see what the crust, matcha layer, and cream layer look like right before you’d dive in. Seeing a cut slice gives a better glimpse into the texture of the crust, too. 6. Forget rules. Take pictures that capture the experience in the way you see and feel it. Don’t think that just because you can’t get the shot you normally get at home (or when dining at a restaurant with your Instagram sig-o) that it’s not worth taking a shot at all. Sometimes the off beat shots are the ones we wind up loving the most because it tells a story of the whole situation! No rules! Lifted the spoon and snapped a close-up. 7. Gauge your company: If you’re with friends who like to be a part of the photo documenting process, it’s obviously easier to get great photos without taking away anyone’s meal enjoyment. If you’re not sure, try asking “mind if I snap a quick shot?” People will appreciate the courtesy of being asked and it can also lead to some fun conversations! 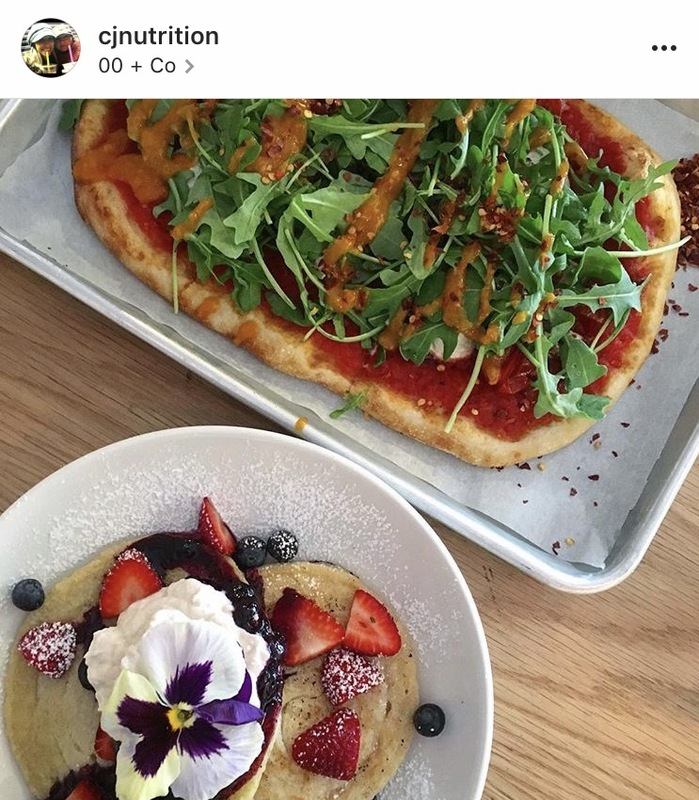 If it’s clear you’re with someone that wouldn’t appreciate it, or the setting is so formal you don’t feel comfortable asking or sneaking a pic, skip this round… you’ll have many more opportunities to document your eats. 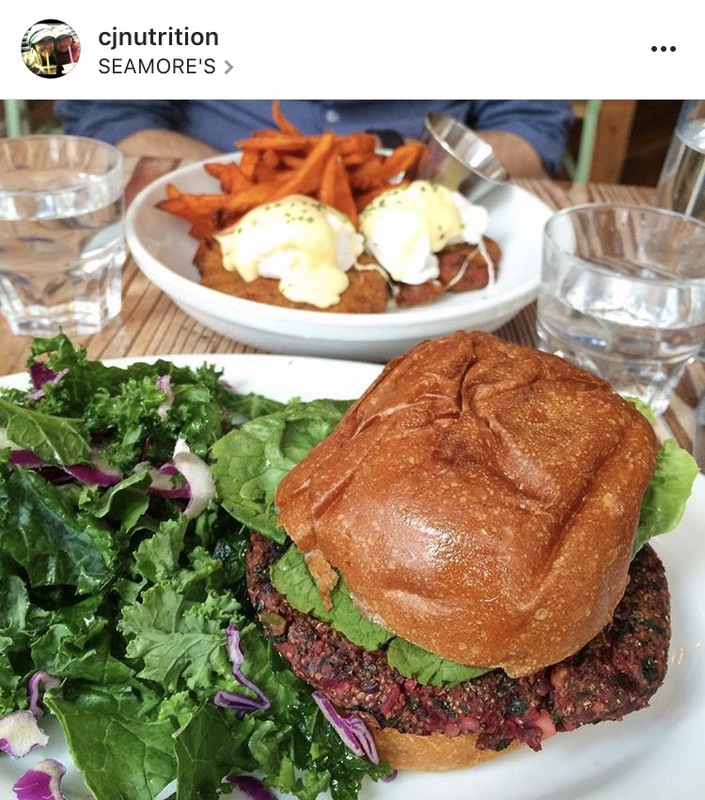 We know there are lots of food photo-ing readers out there! What are your best tips? Let us know in the comments! DISCLOSURE: We did not receive compensation in any form (monetary or product related) to write this post, but were challenged to write about it by the team at Light Cameras.